Come and relax at the onsite Mexican restaurant : El Pueblo. Many other activities can also be found nearby : treetop adventure park, horse riding, crazy-golf, fishing and water sports. 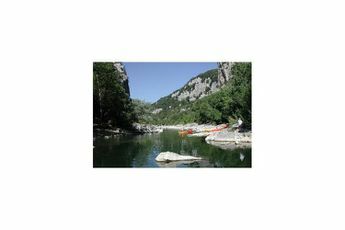 Thanks to the campsites great location in Vias, discover some of the many tourist sites, go on pony rides, bike rides or hikes and try some of the various water activities. Nearest town Vias (2 km). 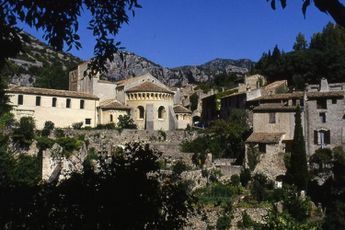 Treat yourself to sunny holidays on the Mediterranean Coast, in the Languedoc Roussillon region! 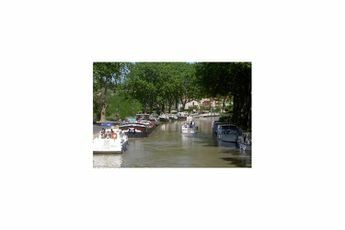 The L'Air Marin campsite welcomes you to Vias in the Hérault department, at the heart of the Pays d'Agde. The story of this charming seaside resort dates back to 2000BC. Curious people can go off to discover traces of prehistoric communities on the extinguished volcano of Roque-Haute. At the heart of the town you can take the time to stroll down the winding streets or enjoy the colourful facades of the houses.